In this chapter and the next I propose to consider the two forms of traditional power which have had most importance in past times, namely, priestly and kingly authority. Both are now somewhat in eclipse, and, although it would be rash to assume that neither will revive, their decline, whether permanent or temporary, makes it possible to study both institutions with a completeness which is not attainable where still vigorous forms of power are concerned. Priests and kings, though in a rudimentary form, exist among the most primitive societies known to anthropologists. Sometimes one person combines the functions of both. This occurs not only among savages, but in highly civilized States. Augustus, in Rome, was Pontifex Maximus, and in the provinces was a god. The Caliph was the head of the Mohammedan religion as well as of the State. 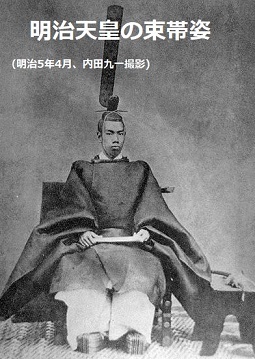 The Mikado, at the present day, has a similar position in the Shinto religion. There has been a strong tendency for kings to lose their secular functions owing to their sacredness, and thus to develop into priests. Nevertheless, at most times and places, the distinction between priest and king has been obvious and definite.